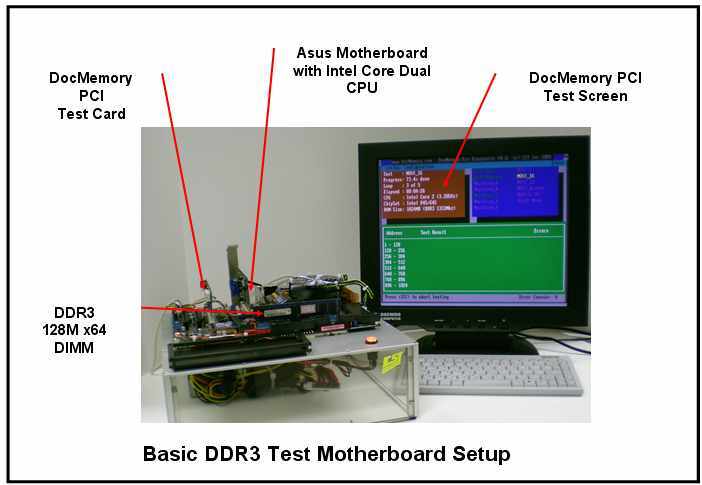 In this Part-3 of the troubleshooting memory-guide, we discussed about the basic technique on how to use memory diagnostic test cards with hardware memory tester to detect hard to capture DIMM memory failure. This section is written with the assumption, that you already owned a DIMM memory tester and you are capable of performing repairs and rework on Memory PCB assemblies. I had countless conversation over the years with many seasoned PC technicians and many said they would normally discard the faulty memory into waste paper bins and some just simply keep them in a drawer. Upon further probing most noted they do not have the expertise and rework equipment on how to replace faulty memory chips, and some even said that it is not worth the trouble. Yes I do agree with them if the faulty memory module is using older technology such as FPM ,EDO Dram, it is definitely is not worth the effort. In today's high performance PC system, memory are more expensive ,starts at a minimum density of at least 1GB capacity and the demand for higher memory capacity requirements are on the rise. It makes no economic sense to throw away a defective 1GB modules, if you know it can be repaired. Lets get on with the initial step on how to locate the bad ram module in your PC system , using memory diagnostic PC test card as a troubleshooting aid. 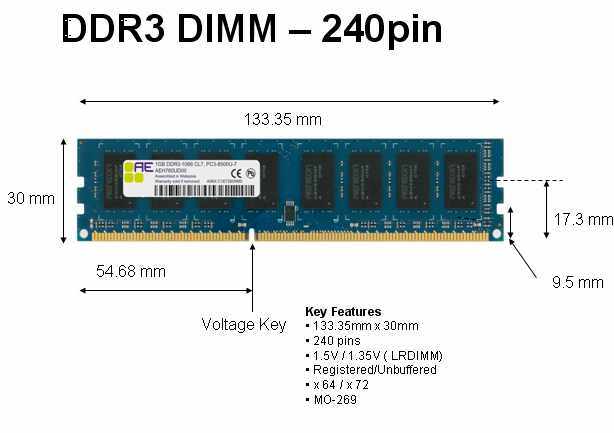 Defective DIMM had been identified by DocMemory Pro PCI Test card and removed from PC System - What is the next actions ? From the bottom DIMM picture - if this DIMM module is defective - would you be able to locate the defective chip ? Memory diagnostic software such as DocMemory has limitation in it ability to pin-point defective data bits- which are tied to the memory chips. So in order to perform a proper diagnostic - you would still need a hardware memory tester to do the job right. 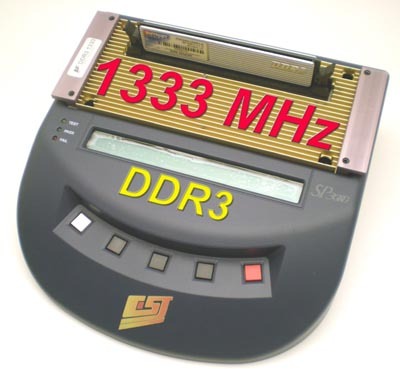 For those folks who cannot afford a hardware memory tester which would cost at least $1500 for the most basic configuration , CST Inc is currently shippinga memory diagnostic card which plugs into your Motherboard PCI slot and converts your PC into a memory tester. 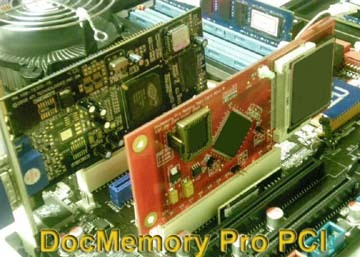 The new product will be called "DocMemory" Pro PCI Test Card which will be price at US$199 and is available now. In this example we would use a CST memory tester to identify a defective 1GB - 128Mx64 DDR2 memory module which causes a screen freezed up on the PC monitor after running windows.. Using the SP3000 Memory tester, a failure was detected on one of the 8 DDR2 chips on the 128 MB SDRAM module, this was the failure results. What is a relation between a dram chip failure and a data bit failure? 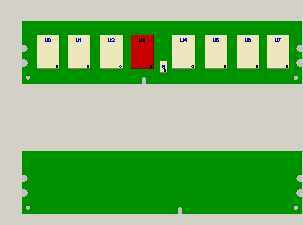 - 128Mx64 DIMM which uses 16 pieces of 64Mx8 DDR3 chip on a double side PCB ( 2 Ranks). 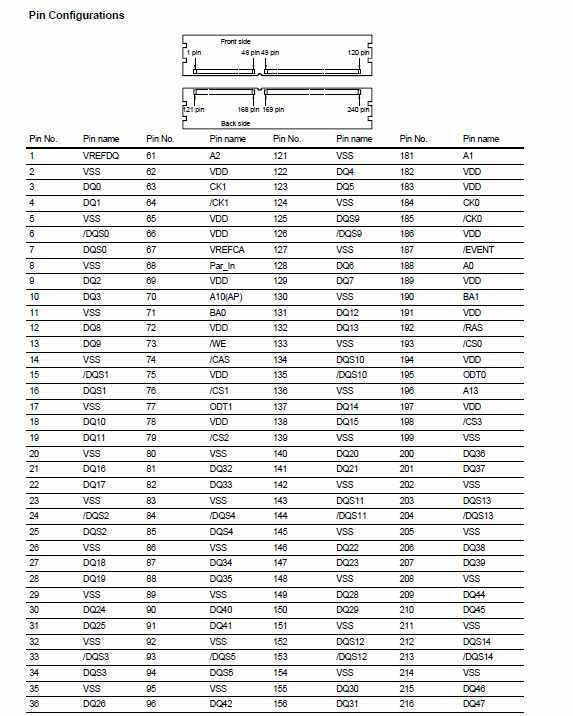 Coming back to the SP3000 memory tester, you may be wondering why the SP3000 memory tester only indicates which data-bit failed and not which chips had failed. Memory tester need to be configured for different type of memory modules and since there are million of modules in circulation ,its difficult to be able to provide a standard configuration. The memory tester was able to detect a failure data bit 24 which was tied to chip U3. Replacing the defective Memory chip at location U3 would solve the problem. DB 24 is also connected to Pin 30 of the DIMM module. See pinout illustration. 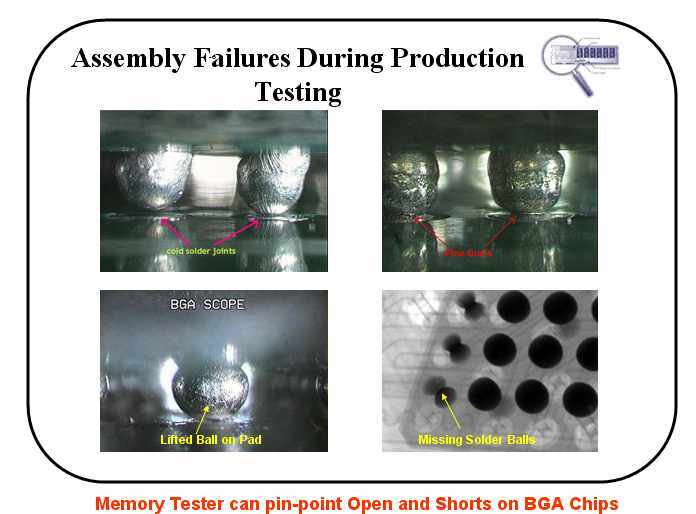 Different data-bit failure will appear at different chip location.The next difficult part in replacing a defective memory chip is using the proper tools and equipments to rework the defective chips while preventing further damage to the delicate memory module copper traces.